Take on your next great challenge in a safe and supportive environment! Adventure racing is the perfect blend of expedition and ultra endurance competition, taking teams through lands rarely seen by the human eye. Racers traverse through the pristine backcountry by means of trekking, climbing, rappelling, kayaking, mountain biking, and navigation in these remote locations. They often cover hundreds of miles without seeing another soul. Adventure racing has a long history spanning the entire globe and has always, at its core, been about testing an athlete’s mettle in frontiers with a variety of challenges. It can be seen as the standard for giving your all in mind, spirit, experience, and physical conditioning. 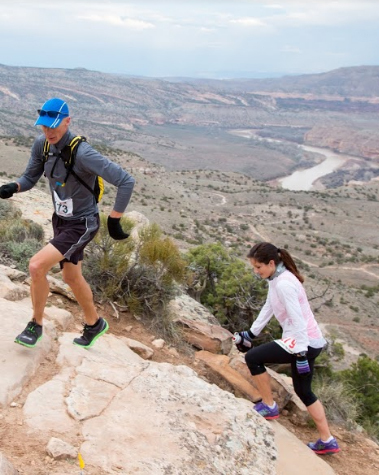 The stunning desert landscape surrounding Moab has been the backdrop for adventure racing from the start. From the very first Eco Challenge, Primal Quest, and to the smaller events, racers from all over the world have come to test themselves in this extreme environment. 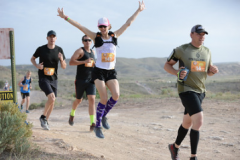 The Desert RATS Adventure Racing Experience will allow adventurers to get off of the beaten path and connect deeply with the backcountry while physically pushing their limits in a safe and instructive setting. You can’t truly know yourself or a place until you’ve been immersed in all of it’s varying trails, peaks, and rivers. 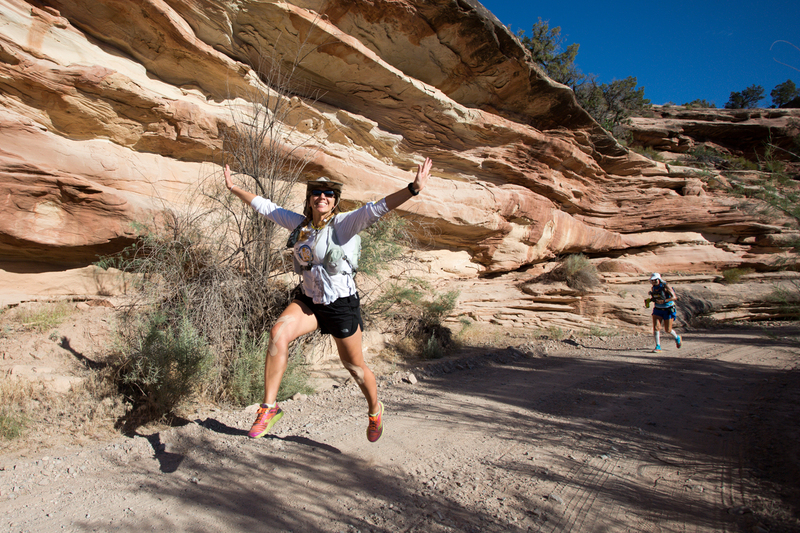 Run – Travel on foot past the wild, weird and famous stone formations of Fisher Towers. Adventurers come from all over the world to experience this amazing canyon. If you’re lucky, you can see rock climbers, BASE jumpers and para-gliders all enjoying this area simultaneously. 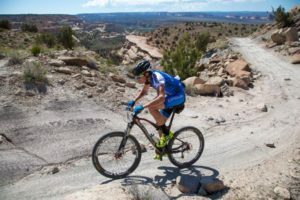 Bike – Mountain bike the swooping desert singletrack and slickrock this area is famous for. 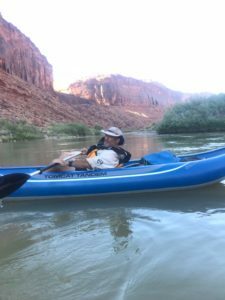 Boat – Paddle the famous Colorado River with it’s awe-inspiring sheer cliffs towering above you on both sides, leaving you in solitude with the river. You will travel in an inflatable kayak through easy Class I-II water. You won’t need to navigate treacherous whitewater. Instead, you’ll be able to be part of a fun endurance river experience while safely developing your paddling technique. Rappel – Hike through narrow slot canyons to reach a series of spectacular rappels that will take you to stone grottoes and off of giant natural arches. Guides will supply the gear and the know how to help you safely descend down the beautiful sandstone walls (alternative adventures will be available for those not comfortable with heights). Take the plunge into adventure racing! 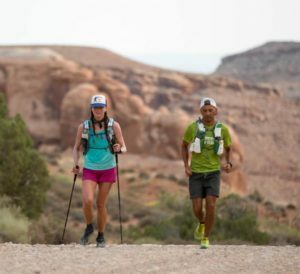 Join a terrific group of adventure people looking to up their game for 4 days of training in the Moab/Fruita area. This in-depth introduction to adventure racing, endurance events, skills workshops and field experiences will give you the confidence to take on your first adventure race. 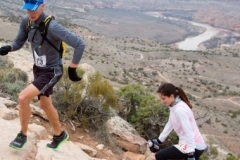 From Wednesday through Friday, campers will experience desert trail running, red rock rappelling, river rafting on the Colorado River, slickrock mountain biking, orienteering and much more. At the conclusion of the Experience on Friday afternoon, participants are invited with a complementary entry to participate in Saturday’s half marathon or 50K or 100K mountain bike races. 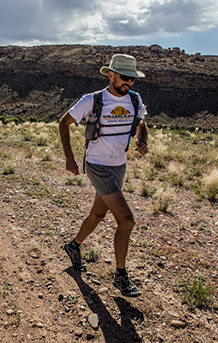 Eco-Challenge veteran and ultrarunner Reid Delman will serve as the Camp Director. 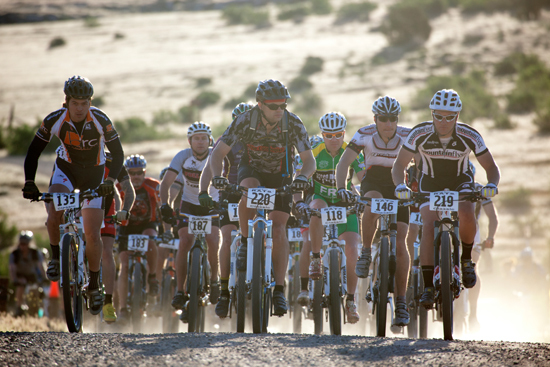 Experienced endurance athletes and adventurers will be there to instruct, demonstrate, and explore the outdoors with. Meals from lunch on Wednesday through lunch on Friday are provided. Mountain Bike, Helmet, other biking gear as desired. We can also connect you with local rentals – ask if desired. 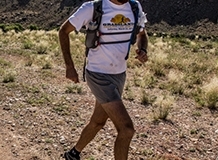 Appropriate attire for 3-4 days of running, biking, rafting and climbing in a desert environment. Weather in the desert can vary. The averages for May are a low of 47 & a high of 76 degrees. While the weather is never a sure thing, typically in the Fruita/Moab area this time of year, you can expect temperatures between 65-75 degrees with very little chance of rain. Meet Wednesday morning at Super 8 Fruita. Take I-80 Exit 19 for Fruita, and head South on CO-340 for 0.4 mi, around two round-a-abouts. Turn Left onto Jurassic Drive to the Super 8 Motel. We will meet in the breakfast room for a meet and greet. 30 Days or more prior to the Camp: 85% credit of registration fee (excluding UltraSignup fees). Less than 30 days prior to the Camp: No refunds or credit given. Credits may be applied to any future Gemini Adventures event and will be valid for 12 months.